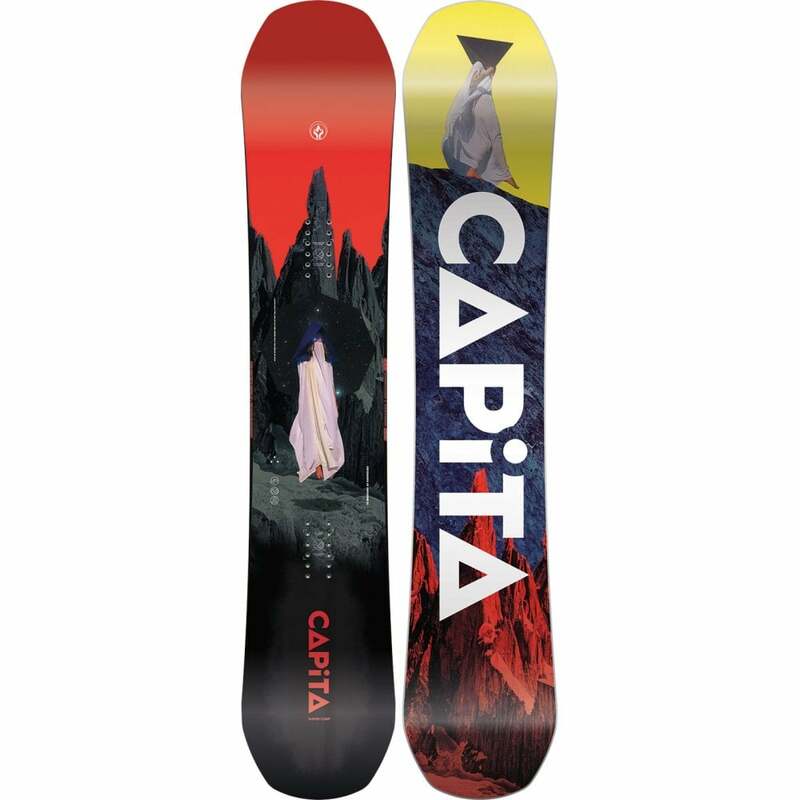 We lovingly hand pick what we believe to be the best snowboard brands on the market today. 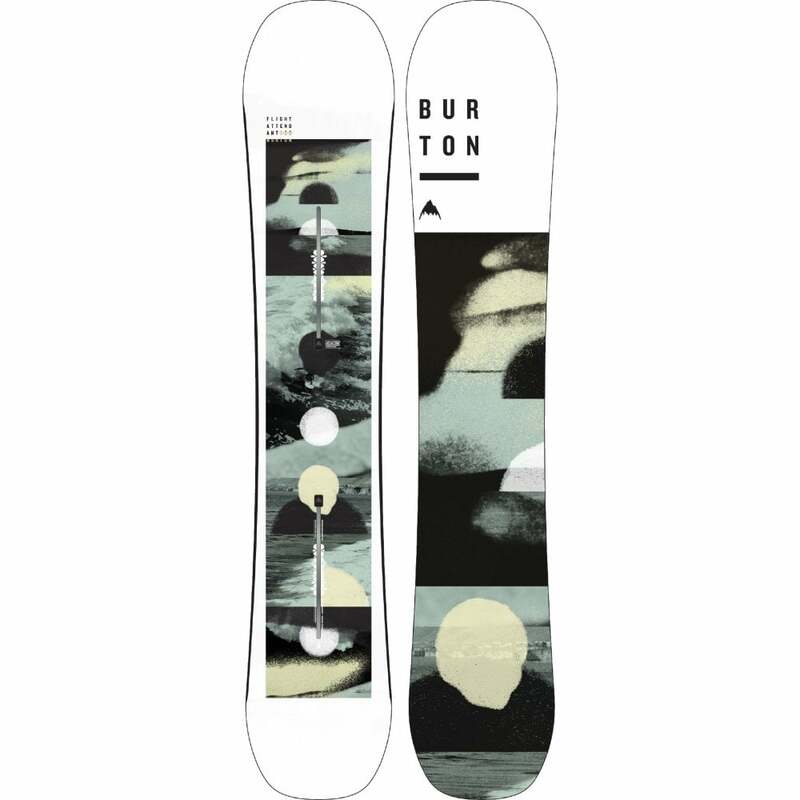 Amongst our favourites are Burton Snowboards which are the ultimate snowboard brand that have been killing it since 1977. K2 Snowboards that have a wide range of great tech snowboards for all budgets and abilities. Jones Snowboards which are the brain child of Backcountry big mountain rider Jeremy Jones. 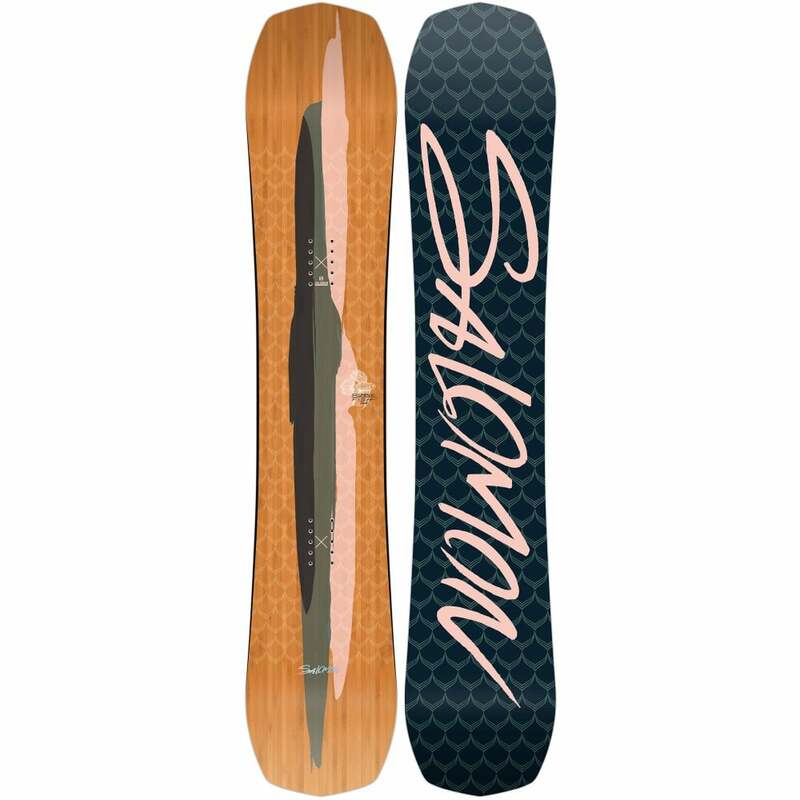 Yes Snowboards formed by some of the best riders in the world today including DCP, Romain and JP Solberg and finishing off we have Bataleon Snowboards doing it their own way with Triple Base Technology that works so very well and makes riding super fun! What Snowboard Should I Get?